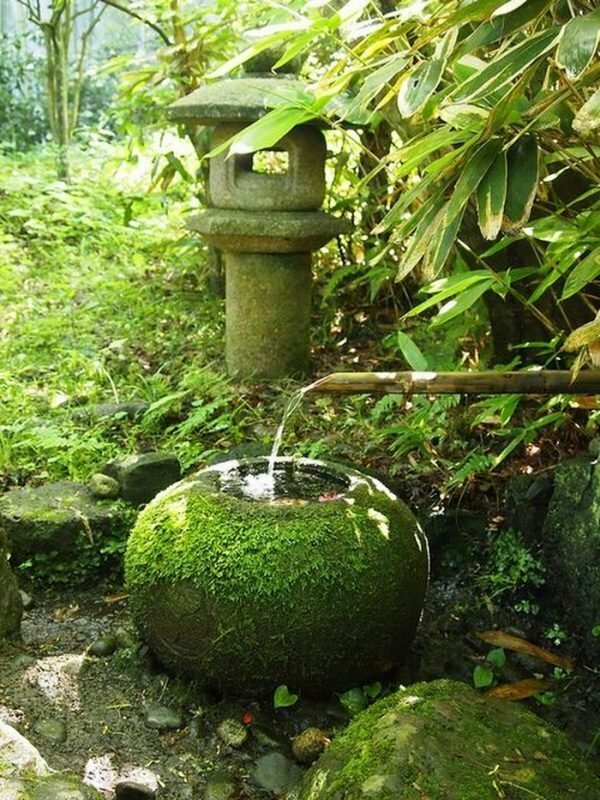 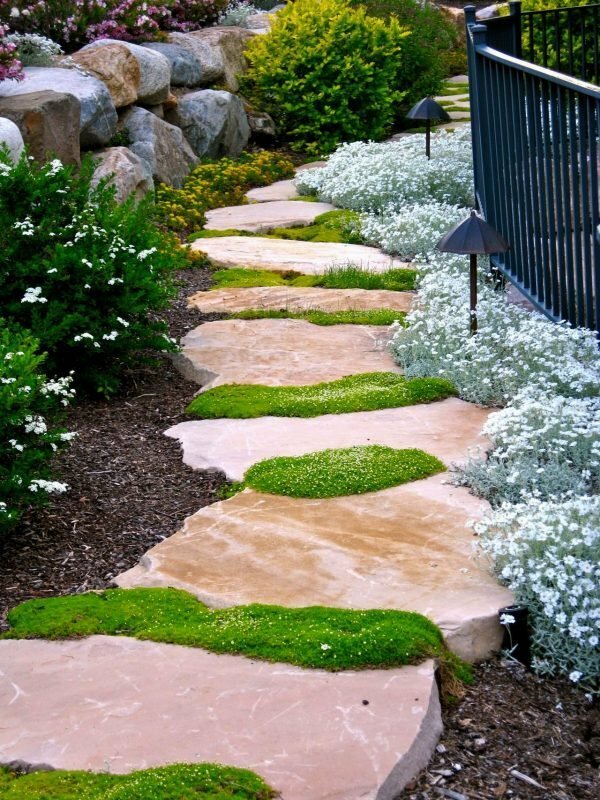 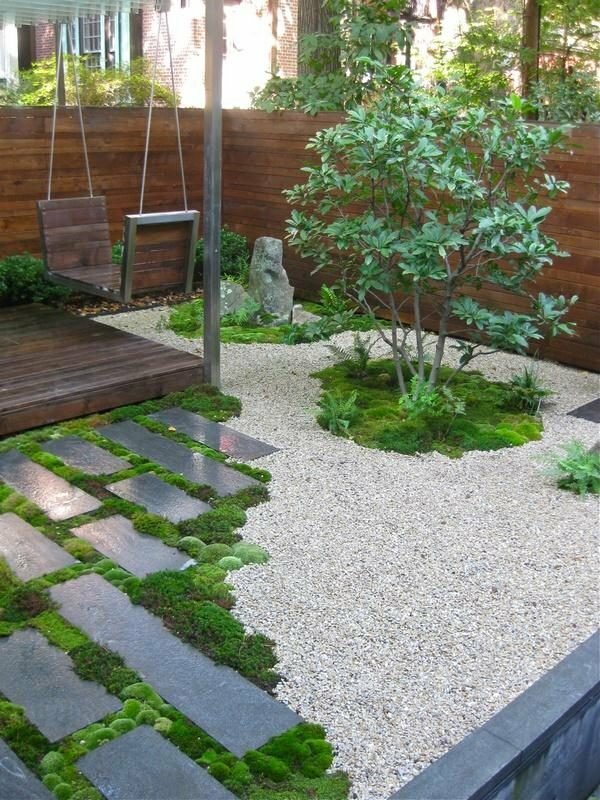 The moss brings a fresh and natural feel, and it is very easy to maintain even if it is in natural form. 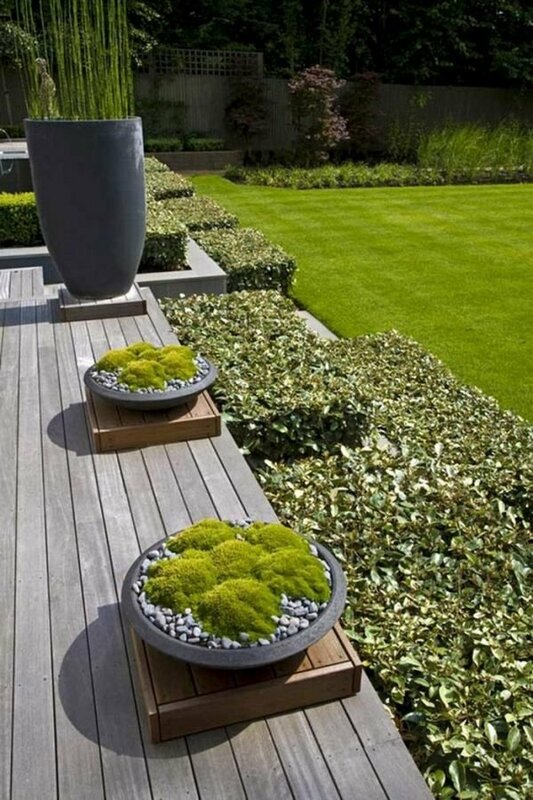 We are used to seeing big mosses lumps, but they can be pretty boring and too traditional, in case you want a modern garden, try something different. 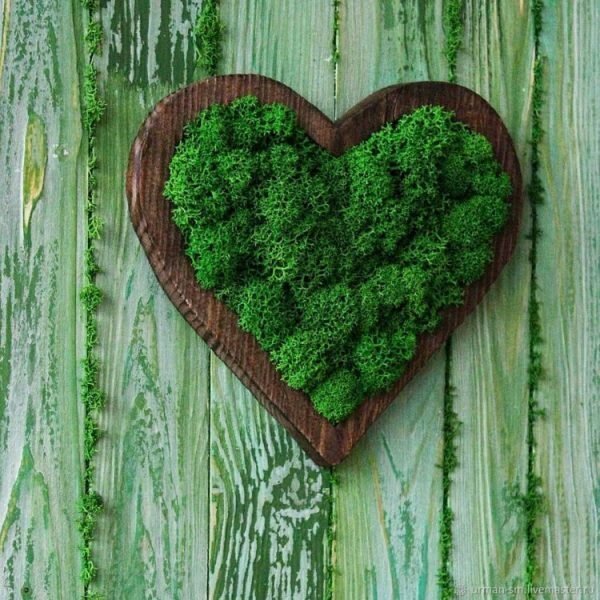 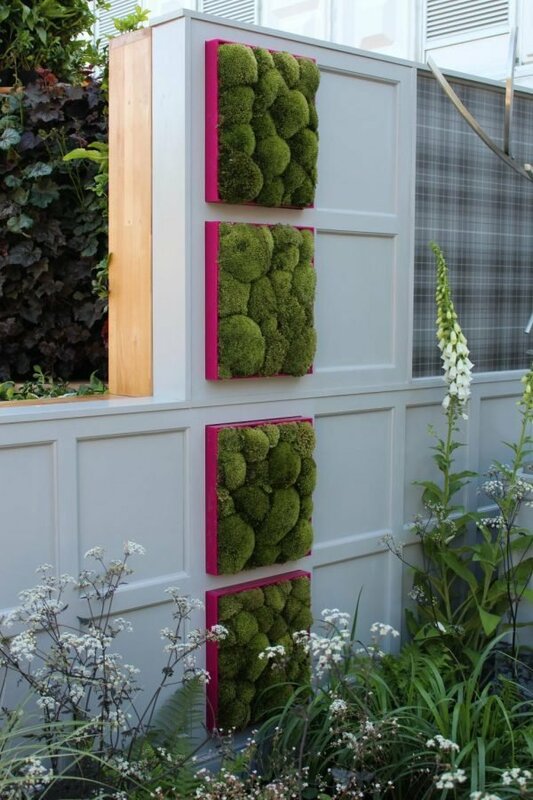 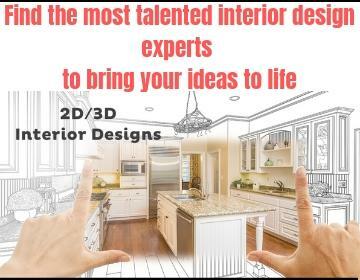 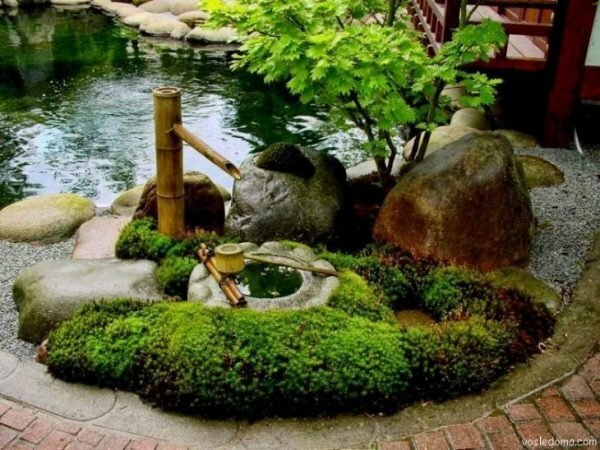 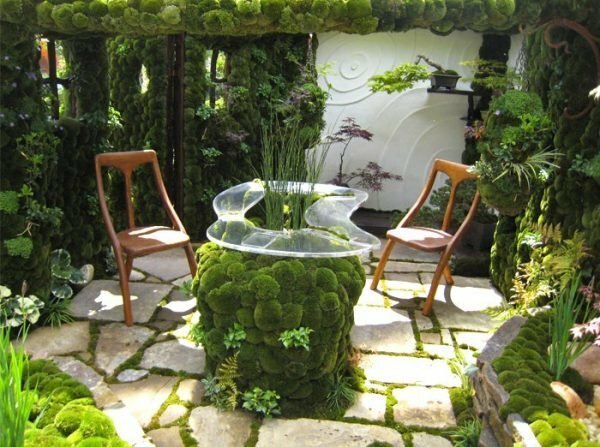 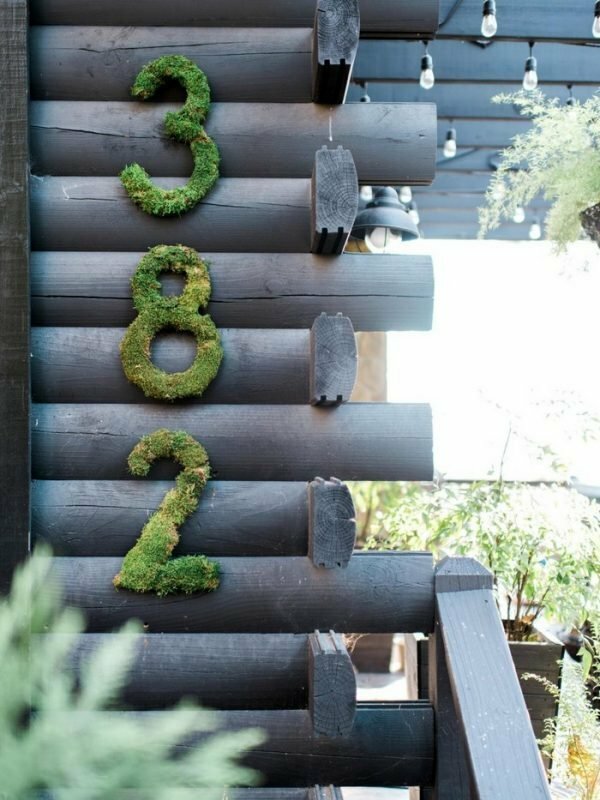 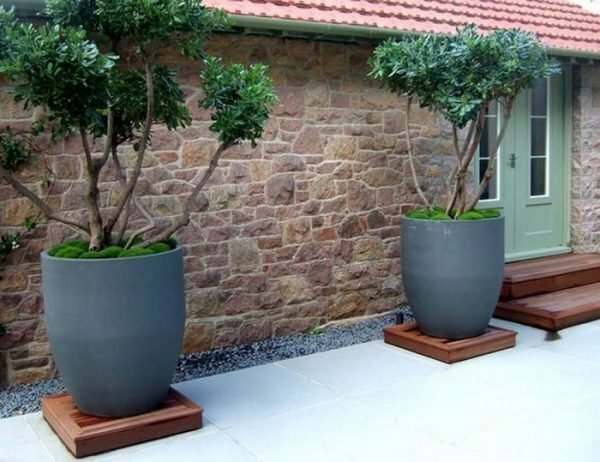 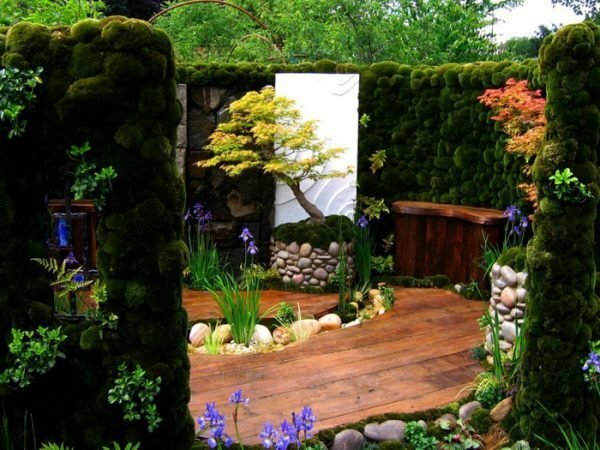 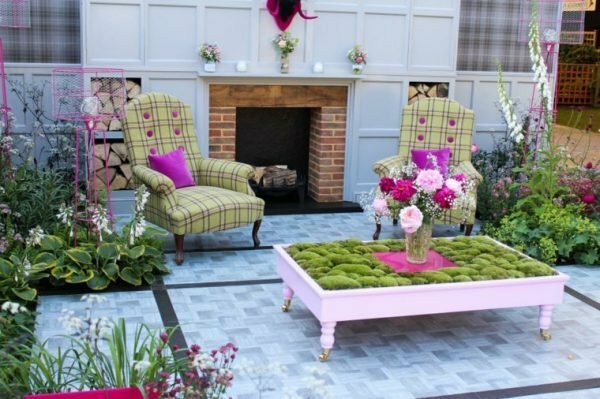 If you are wondering how you can achieve this, we present you new and fresh ideas for using moss in the decor of your garden.